Back in 2008, when my wife and cofounder, Venessa, was doing a fellowship at the Center for Connected Health, I saw a revolution brewing. 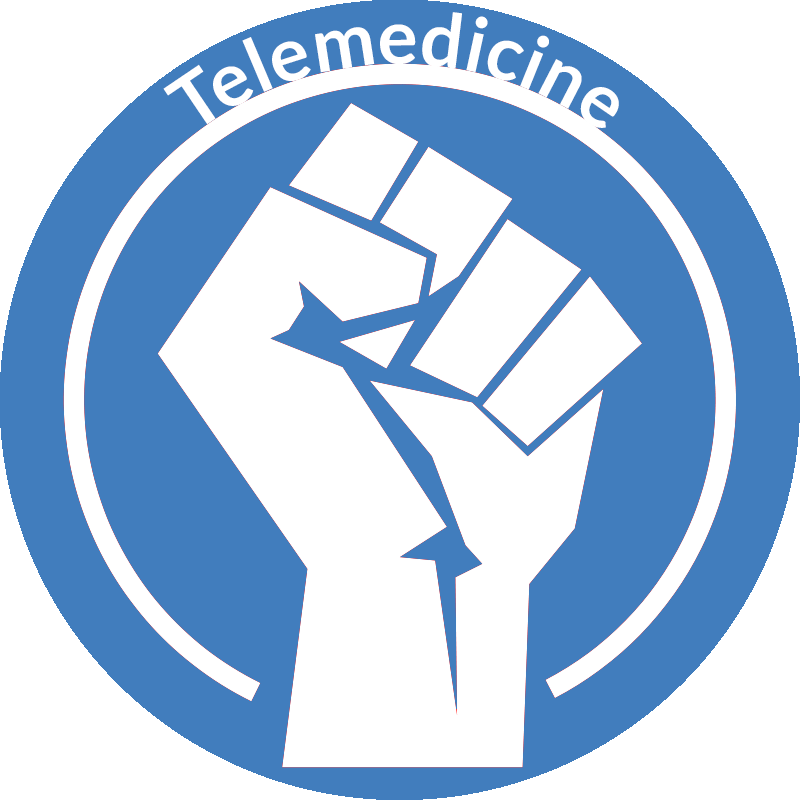 A Telemedicine revolution! Seven years later, we’re smack dab in the middle of that revolution. It is one of the most exciting times to be in health tech and at the same time one of the most frustrating. It’s exciting because we have a ton of momentum and technical capability. Just this year, for the first time, telemedicine was on the cover of both the Journal of the American Academy of Dermatology and Dermatology Times. This year, Teladoc, founded in 2002, went public. Clearly, there is a major uptick in both interest and use. But this is just the start and I want more! I want more because we started this company to deliver access to care for those who don’t have it and I want to make delivering that care easier for healthcare providers. The future is going to be great. I know the future of healthcare. Everyone does! Everything will be integrated and connected, devices will be truly ‘smart’, and doctors will be able to truly practice medicine instead of spending time on the phone with insurance companies or looking up ICD-10 codes. We need to get out of our own bubbles and tweet circles and educate the people who know the least about telemedicine. We need less posts in telemedicine groups on LinkedIn, Twitter, and Facebook and more in mainstream health groups. For example, that psoriasis support group that is lamenting the fact that they have to travel a long-distance to see their doctor–that’s where we need to be! Get out! Leave the laptop and spend some time in a doctor’s office. Spend a whole week if you can! Ever since my wife started medicine, our dinner conversations revolve around what happens in the clinic or hospital. You can’t build a healthcare app if you don’t understand healthcare. There are plenty of “cool” healthcare apps that will never see their first customer because they don’t make sense in the current healthcare environment, whether it is due to reimbursement difficulties or workflow challenges. We only make progress by building healthcare applications that providers find helpful and want to use. Ask for it. Ask your doctor why they’re not using telemedicine. The answer might be that you’re not a good candidate for telemedicine because you’re too sick. That’s a perfectly appropriate and acceptable answer. But, “Our practice is just too busy for that right now” is not a good answer. Until you start asking your doctor to use telemedicine, I’ll keep hearing, “I’m not sure if my patients want this”. If you want convenience and access to healthcare when you need it, ask your doctor to use telemedicine.